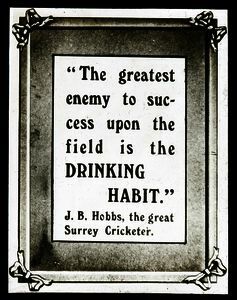 "The greatest enemy to success upon the filed is the DRINKING HABIT." J. 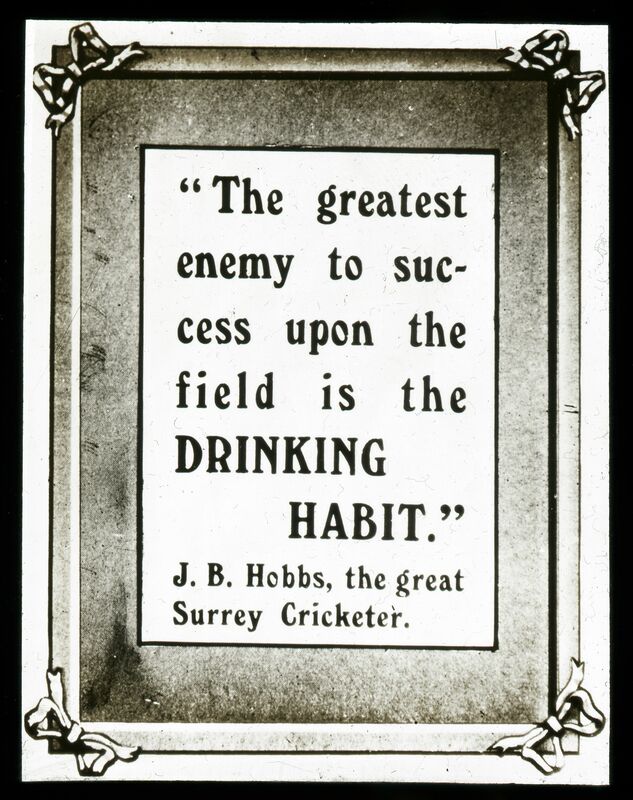 B. Hobbs, the great Surrey Cricketer. Anti Drink Indi ... ciable Animals"
Anti Drink Individuals Views and Miscellaneous : "Sociable Animals"